Data breaches are becoming all too common in healthcare. Many healthcare organizations consider preparing for a data breach incident after one happens and the damage is already done. The reality is healthcare organizations of all sizes need to take a proactive approach to securing their information by having an incident response plan in place before a data breach occurs. Data breaches can have disastrous consequences on healthcare organizations including lost revenue, stolen information and a damaged reputation. An incident response plan—a policy that outlines the specific terms of what a data breach incident is and the steps or procedures to follow when an incident occurs—can hinder the effects of a data breach. 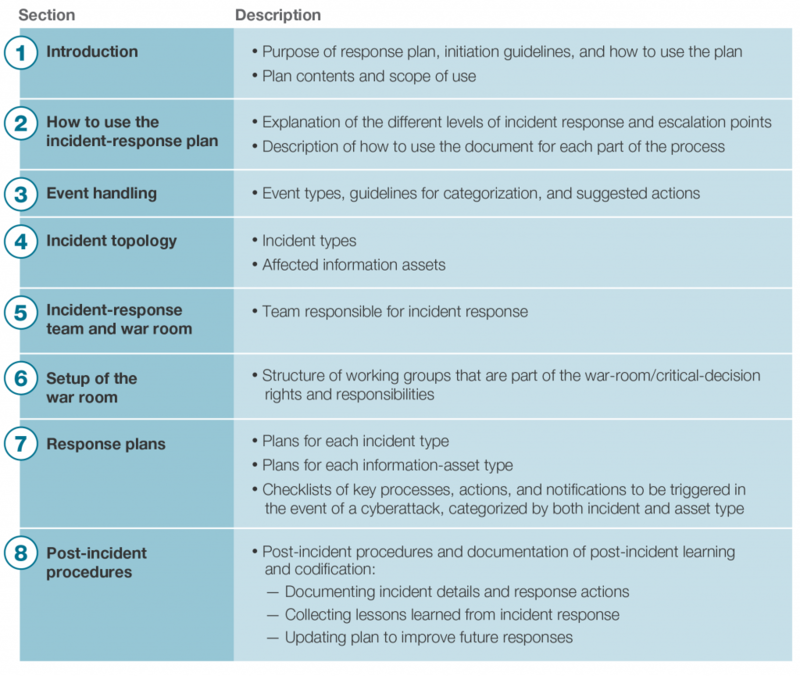 So the question is, what aspects should be included in an incident response plan? Forming an incident response team is the starting point to being prepared, but it goes beyond that. Engaging in practice runs and drills to rehearse the team’s response to a breach can help identify both communication and technical strengths and weaknesses. Preparation directly influences detection. 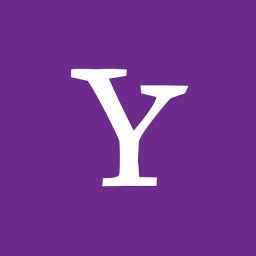 The more a team is prepared for a breach, the faster they will be able to discover anything out of the ordinary that could potentially be a breach in data. Response time is critical to how large the damage will be from a breach. Once a suspicious issue is detected, a thorough investigation and breakdown of what the security breach is must be conducted. A comprehensive analysis is key to finding the best, most efficient and low-cost way to deal with a breach. In order to effectively suppress and destroy a breach, an incident response plan should include knowledgeable and experienced individuals participating from various areas of the company including IT, legal, compliance and more. That way each area is accounted for and able to give status updates during the breach removal process. An incident response plan is a necessity for breaches these days. If one isn’t in place, it makes recovering from a data breach extremely difficult because the cause, scope and time it will take to fix the breach are not properly identified. A careful, thoughtful and thorough incident response plan can make the dire consequences of a breach not as devastating. Contact the ALIS Helpdesk to find out more information on incident response plans for your healthcare organization’s security strategy.